Burn bans are now in place in most of the state of Florida. 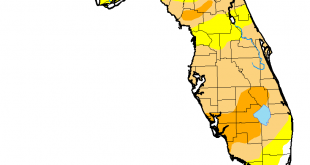 Alachua and surrounding counties are under watch as the dry conditions continue. 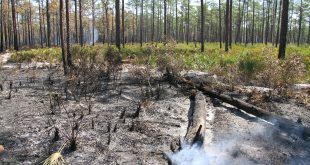 A wildfire burning since April 6 in the Okefenokee National Wildlife Refuge is only 3 percent contained as of Wednesday morning. 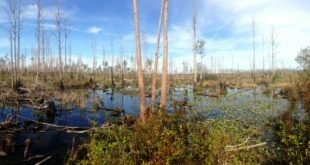 In 2011, the Honey Prairie Fire in the Okefenokee refuge burned about 300,000 acres over a year. 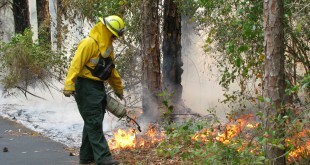 So far this wildfire season, 1,400 wildfires have burned 60,000 acres across Florida. 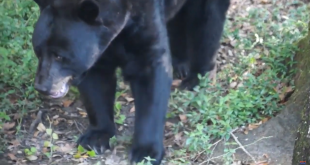 To better battle them, officials may seek out assistance from other states. 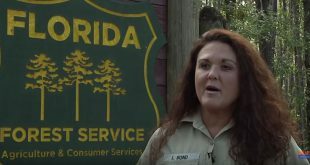 United States Forest Service workers from across the country are down in Florida helping battle the fire. 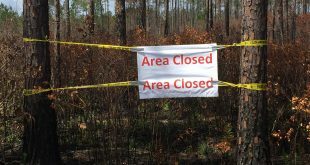 With the worst drought circumstances since 2013, Alachua County has found itself classified as having "severe" drought conditions, one of nine counties in Florida. 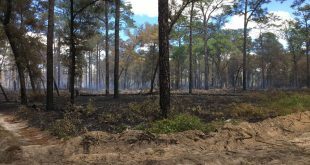 Firefighters are battling a 67-acre wildfire in the Ocala National Forest.